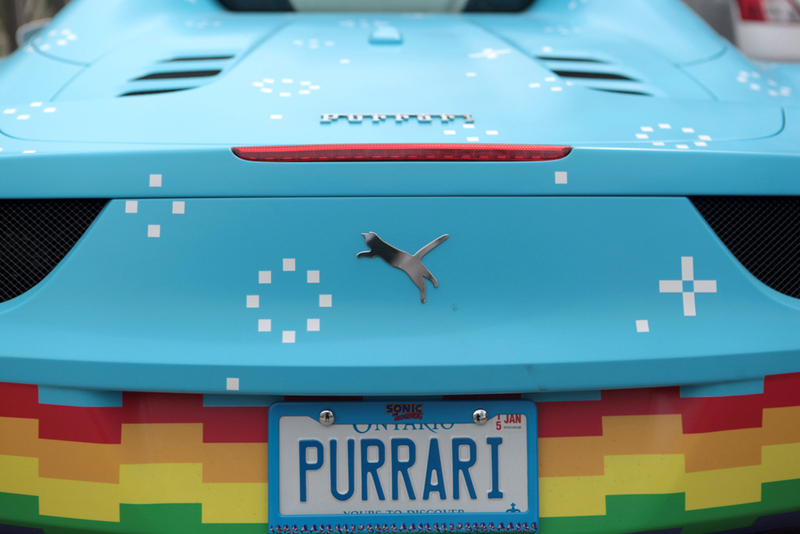 Purrari Life. 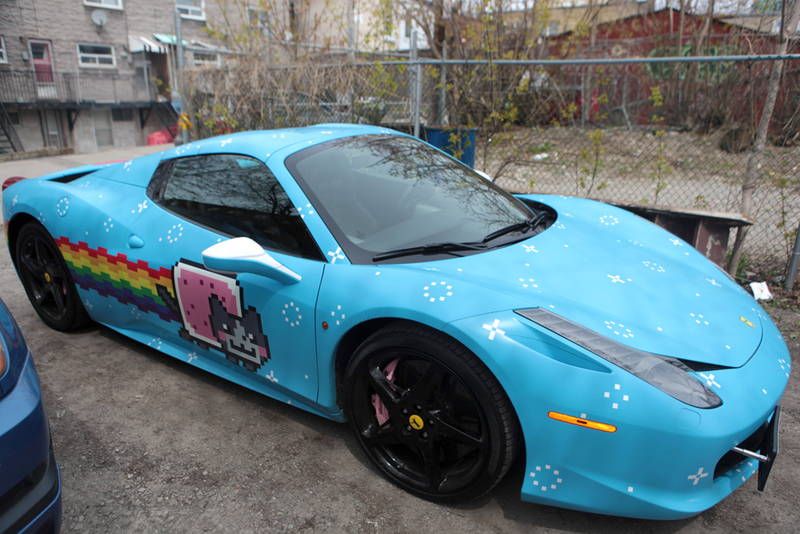 Shouts to Deadmau5 for stopping by! A rose, a key and a locket. Hmm...?